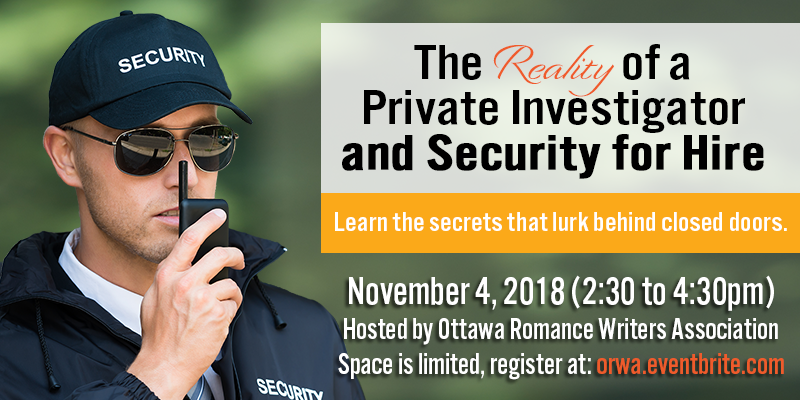 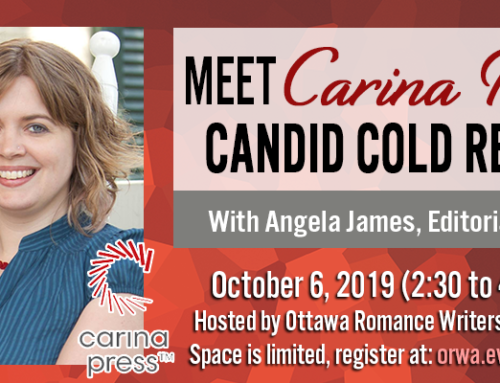 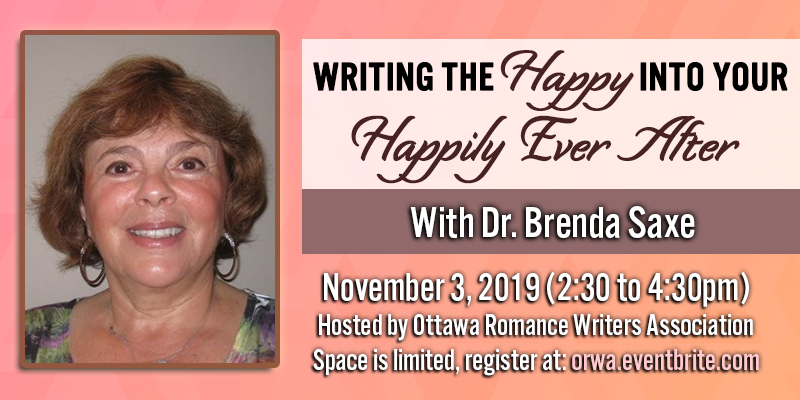 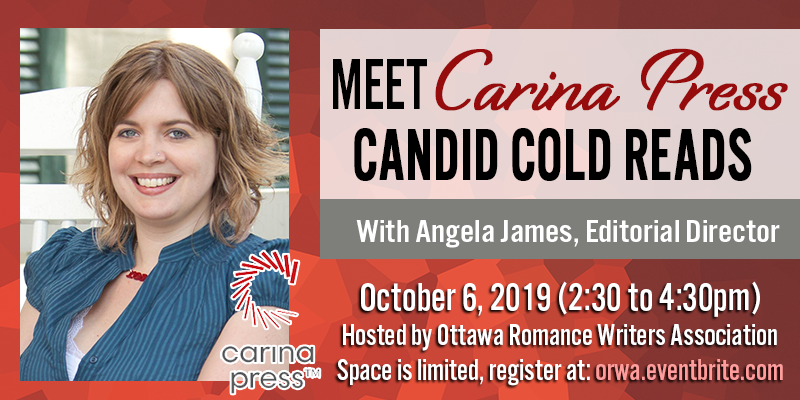 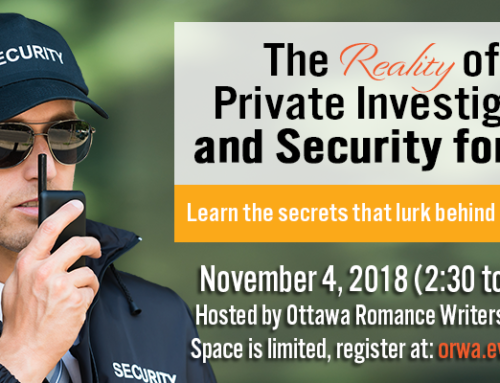 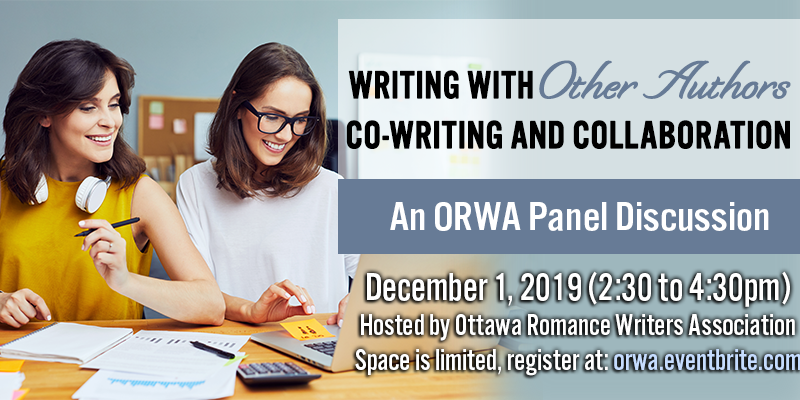 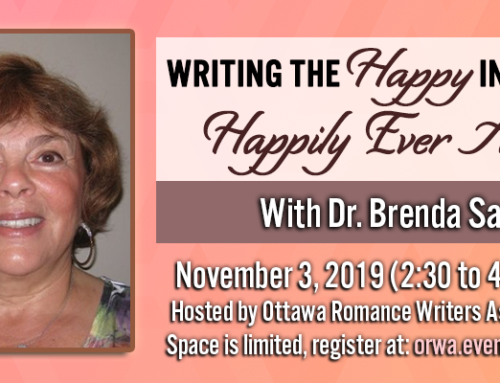 Tara Cremin, from Kobo Writing Life (KWL) in Toronto, will be visiting Ottawa to deliver this presentation. 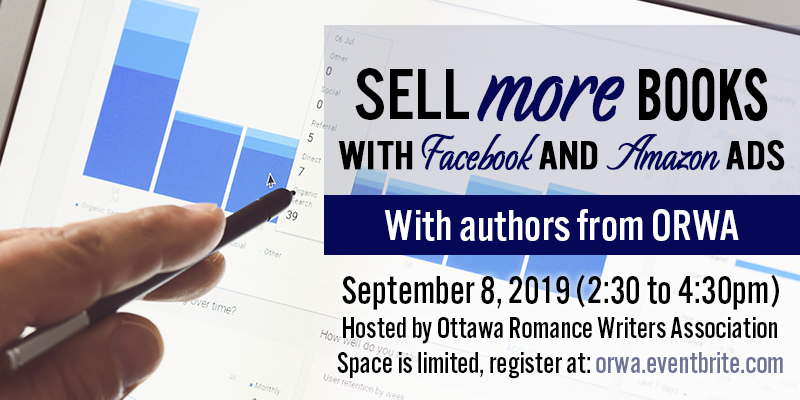 This is the perfect learning opportunity for authors who are self-publishing and looking for strategies to reach more readers. 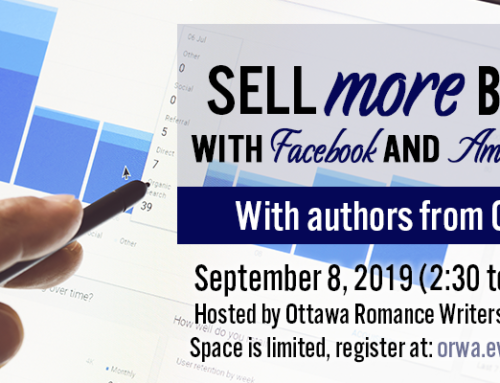 Learn how KWL makes it simple for indie authors to publish and promote their books in over 190 countries. 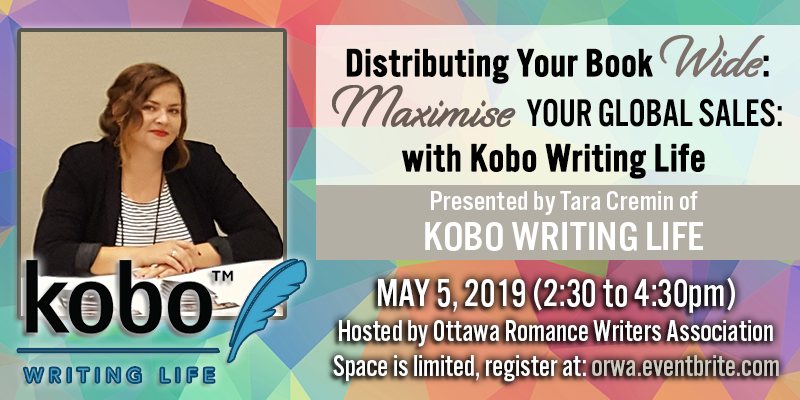 Gain insights into Kobo’s strategic partnerships that provide content around the world in the online bookstores of leading retailers. 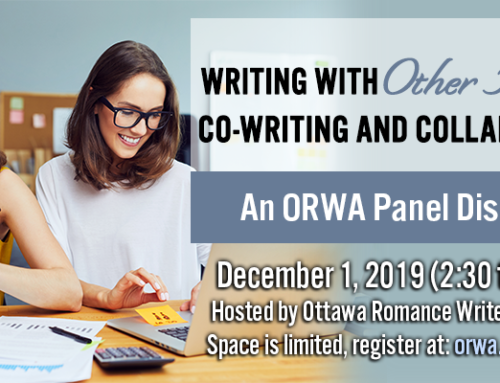 Kobo Writing Life (KWL) is a global DIY publishing platform that empowers authors to take their publishing career into their own hands.